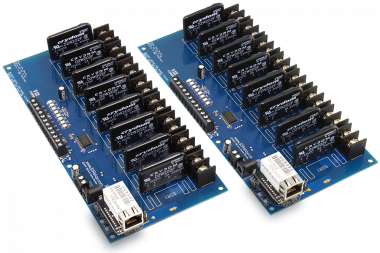 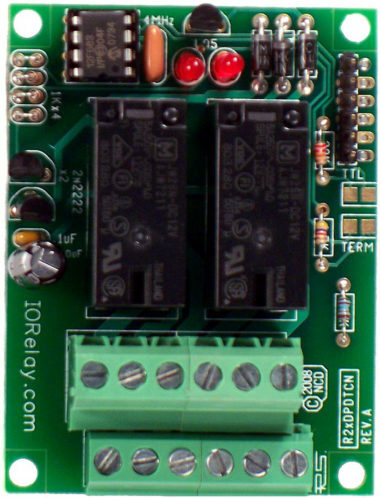 Our RS-232 Relay Boards offer a low-cost solution for your computer controlled switching needs. 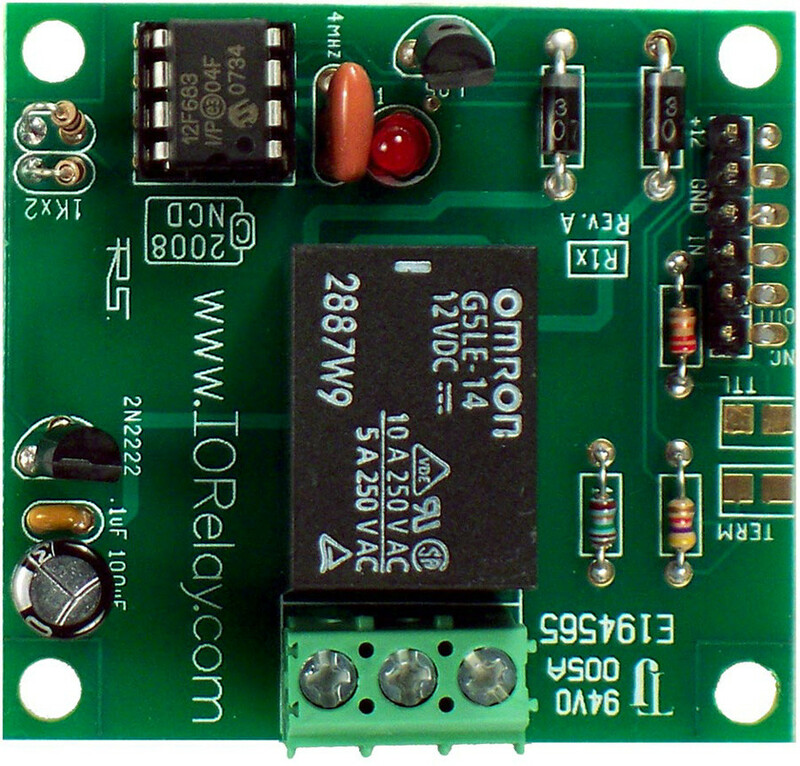 This is a no-frills design that simply allows on/off control of the on-board relay. 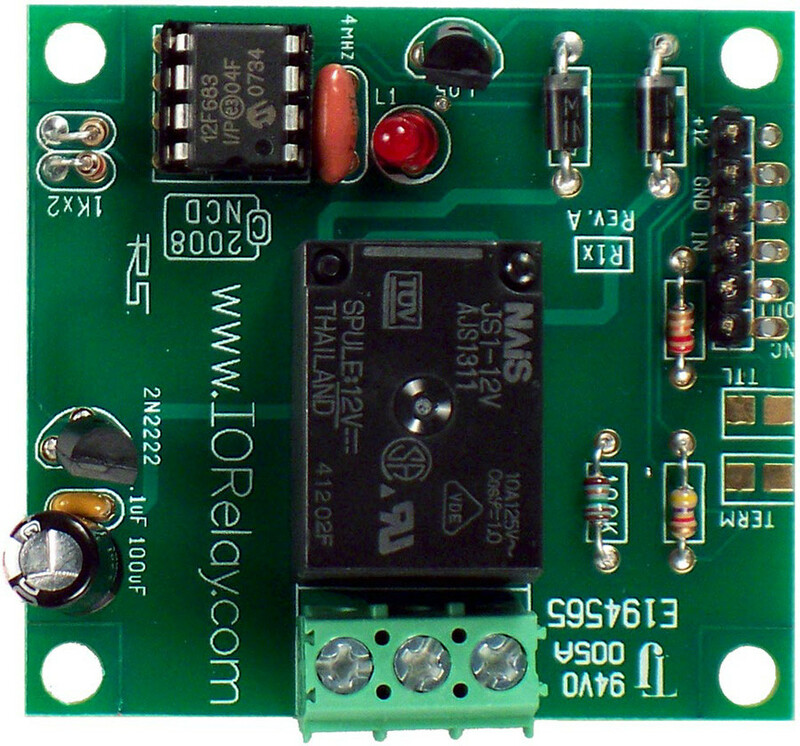 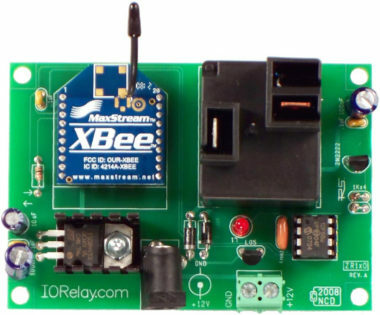 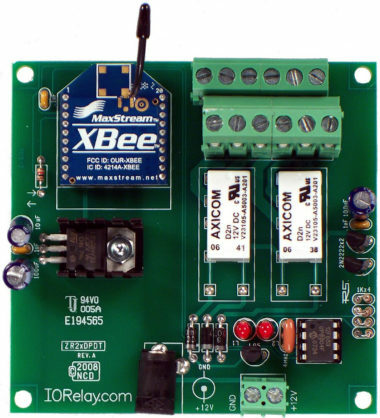 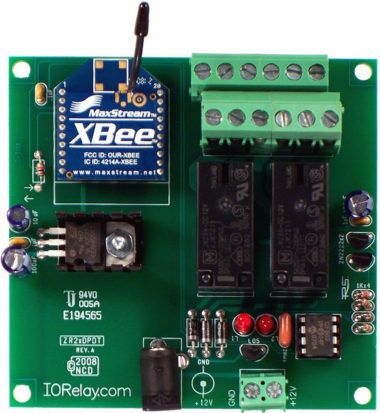 Read the status of the relay using simple serial commands. 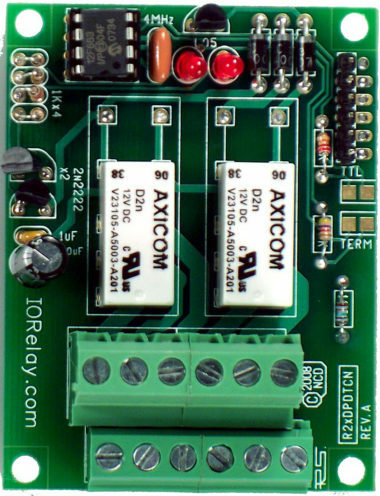 Provide +12 Volts DC to the board, and send ASCII character codes to control the relays. 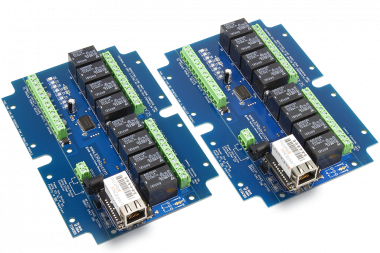 Even a no-frills design deserves a high-quality driver stage, and that’s exactly what we put on our Serial Relay Controllers. 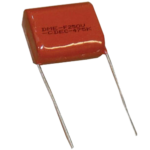 Fast-reacting flyback diodes help shunt dangerous voltages away from the driver circuit. 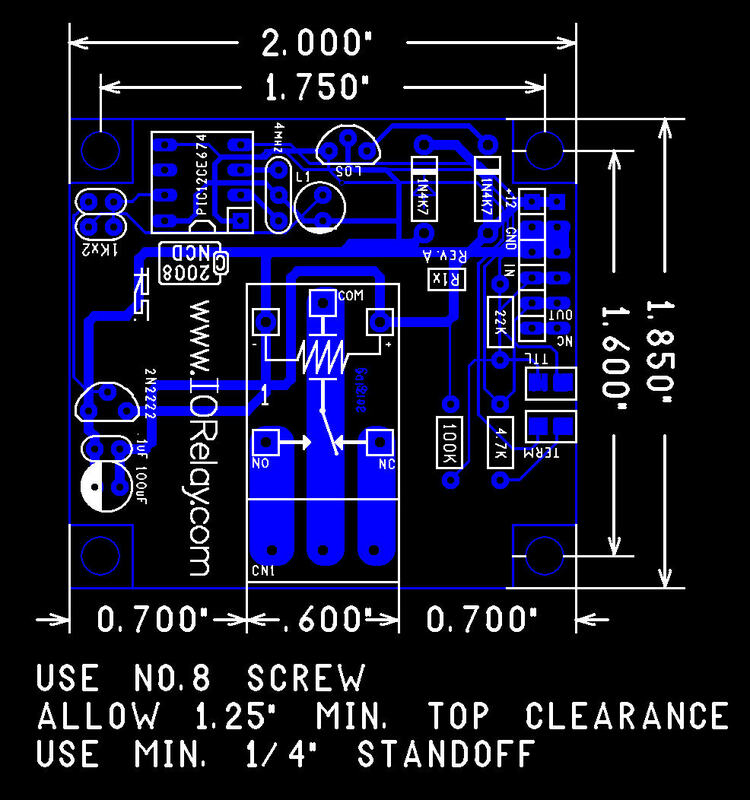 Features include no-click startup, LED status light, on-board header for power and data connections. 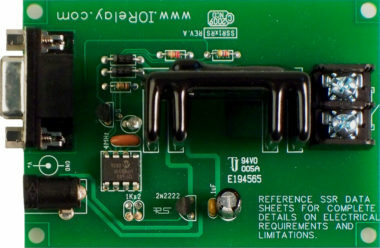 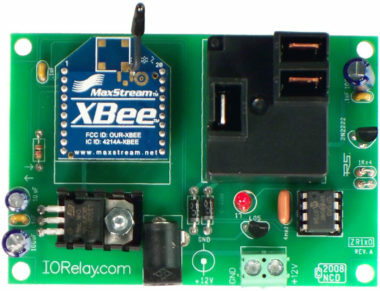 Relays can be controlled at 9600 baud and this controller is compatible with ANY computer or microcontroller capable of delivering RS-232 data. 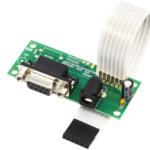 Our QS12-F6 Quick Start Kit makes it easy to plug this device directly into the serial port of your computer. 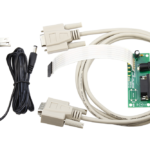 Includes a serial cable, power supply, and adapter board with ribbon cable. 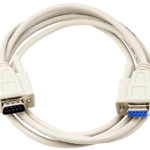 Add a USB to Serial Converter to control this device over the USB port on your computer. 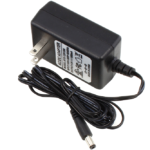 Requires the Quick Start Kit option for plug-and-play operation. 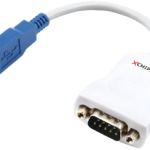 CHIPI-X USB to RS-232 Serial Adapter - The Very BEST!